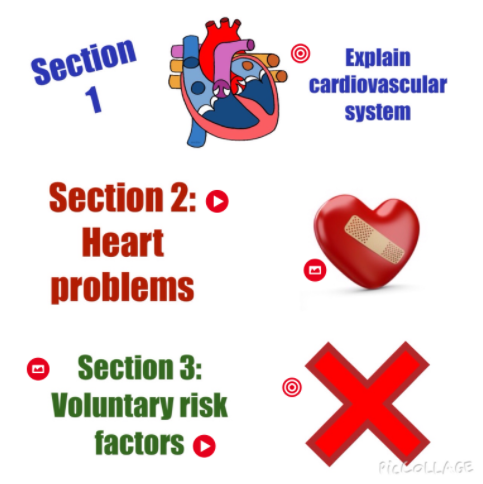 Objective: To demonstrate your knowledge on the cardiovascular system. 1. How does the cardiovascular system work? 2. What are some health issues associated with the heart? How does that issue affect the system? problems? What can people do instead to avoid those? Complete the graphic organizer provided by your teacher. Put it all together in Thinglink. **UPDATED VIDEO WITH ALL THE RIGHT STEPS TO FOLLOW!! You will create an Explain Everything that follows a blood cell as it travels through the cardiovascular system. 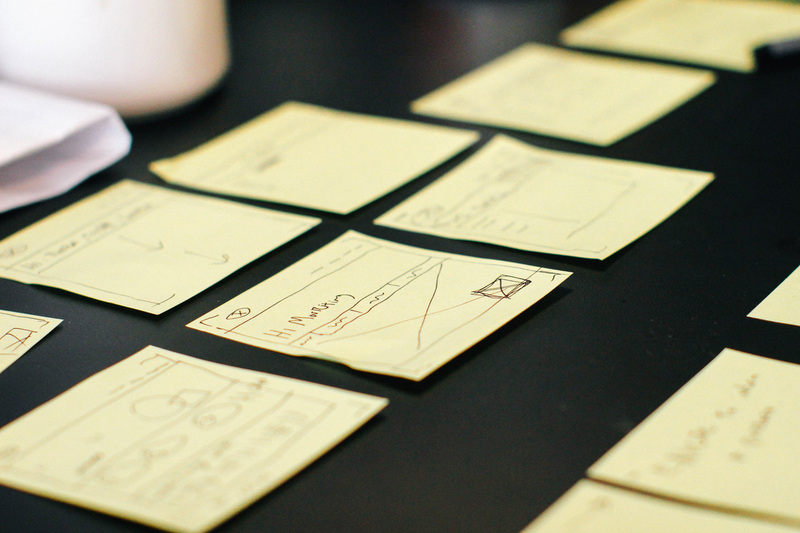 You will need to create multiple slides (one image per slide) and use your script to speak through the process. For sections 2 and 3 you get to choose the tech medium you'd like to use. Some suggestions are listed below along with links to App Tutorials. *Be a doctor: Have a doctor share the information. *Be a celebrity: Have the celebrity share the risk factors or heart problems. *"APP SMASH": Chatterpix as just ONE small component and combine it with more via iMovie. *The doctor or celeb could just be introducing the concept. Or telling you "Don't Smoke" and then you include more evidence in the iMovie. *Create a commercial or public service announcement about the heart conditions or risk factors. *Use iMovie trailer to introduce a risk factor and preventive measure. If you chose to do a Pic Collage it should be IMAGES only! You will write the text you want to use in Notability or Google Docs and add the text as a caption in Thinglink (during step 3). Use Spark Page to design a visually appealing webpage giving information about your topic. Create a Haiku Deck presentation about the topic. Then import the presentation into iMovie to add a voiceover or music! ***The video linked above shows you how to complete all of these steps. Please email Mrs. Sloan with any questions. 1. Before you login into Thinglink, you will need to make your videos longer than 30 seconds accessible.